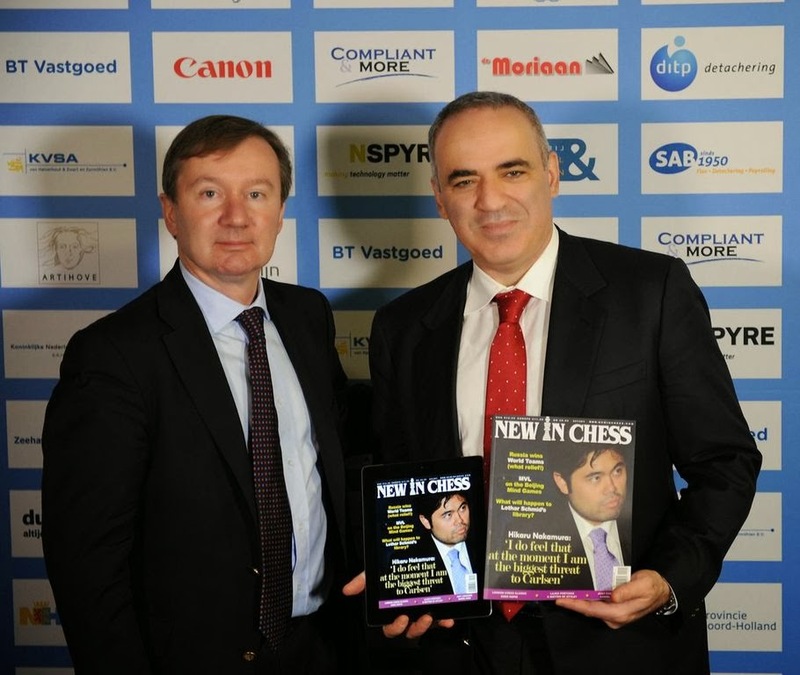 New in Chess Digital - Amsterdam, Jan 30: Former World Chess Champion Garry Kasparov received the first copy of New In Chess magazine 2014#1 when he visited the Tata Steel Chess Tournament. "I am delighted that you can replay all games without the need of a chess set," says editor-in-chief Dirk Jan ten Geuzendam, when he presented Kasparov with the iPad and the magazine. "This digital edition travels well. It is great that our readers can now choose between a paper and a digital edition. Or enjoy both!" 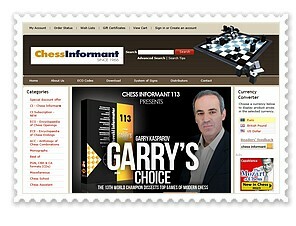 In the first digital chess magazine with a gameviewer the reader can play through all games which are annotated by top GM's. Issue 2014#1 has annotations by Nakamura, Karjakin, Giri, Vachier-Lagrave, Nepomniatchi and many others. Mihail Marin: why was Lajos Portisch so good? 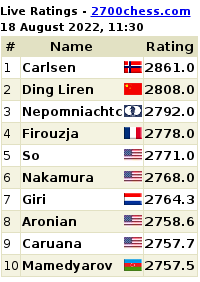 Other regular contributers are Magnus Carlsen, Levon Aronian, Vladimir Kramnik, Peter Svidler, Nigel Short, Anish Giri, Jan Timman and many more. New In Chess 2013#8 is still available as a FREE download for iPad. This issue features the World Championship match between Magnus Carlsen and Vishy Anand. Top-GM Anish Giri analyses the crucial games of the match. Vishy Anand explains why he lost and Russian GM Sergey Shipov points out why Carlsen won. The apps for Kindle Fire and Android tablets will be available soon.